Check out the solo artist's favorite tracks from the road. 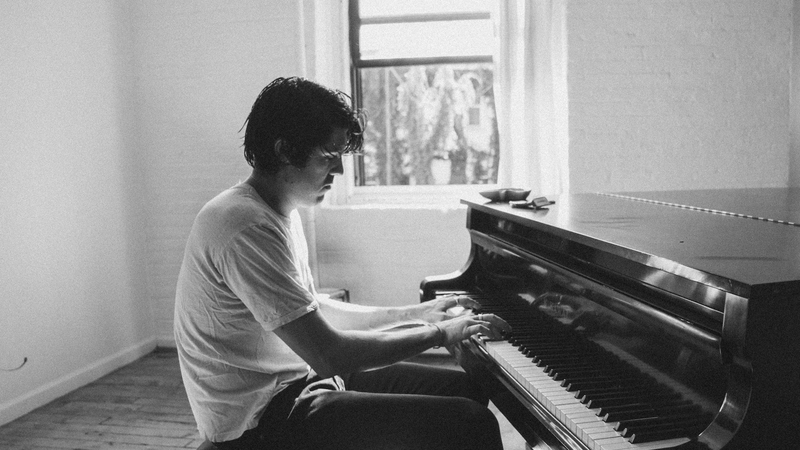 Aussie rocker Cameron Avery is no stranger to life on the road. Prior to embarking on his current solo venture, the “Wasted On Fidelity” performer had an already-impressive résumé–drumming for Pond, playing bass in Tame Impala, and fronting his own band, The Growl. Now, the Perth native is proud to present his first solo record, Ripe Dreams, Pipe Dreams. Released in early March, the album is a true testament to Avery’s powerful vocal ability and knack for gritty guitar riffs. Over the last month, the “C’est Toi” singer has been out on the road in North America, celebrating the album’s release. We were able to snag an exclusive tour bus playlist from Avery, which includes a few classic oldies like the sweet sounds of Bill Withers and some newer tracks that tug at the heartstrings, courtesy of Frank Ocean and Leon Bridges. Why'd he pick these eight tracks specifically? "I know all the words to these songs, and they're kinda not too rowdy but not too chill," he shared. Check out Cameron Avery’s playlist below and don’t forget to track him on Bandsintown so you don’t miss him in your city!